In a new study published in Cell Systems, UNC Lineberger’s Jeremy Purvis, PhD, and colleagues report that the timing of when DNA damage occurs within these different checkpoints matters to a cell’s fate. 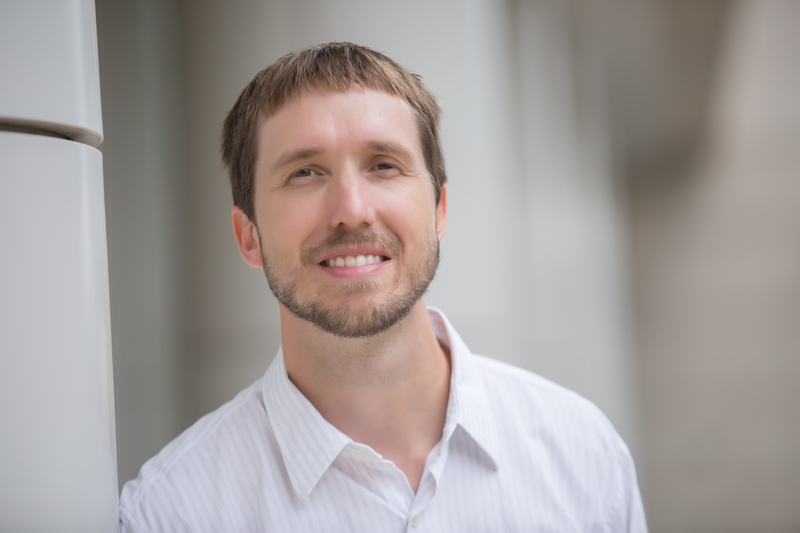 Jeremy Purvis, PhD, is a UNC Lineberger member and assistant professor in the UNC School of Medicine Department of Genetics. 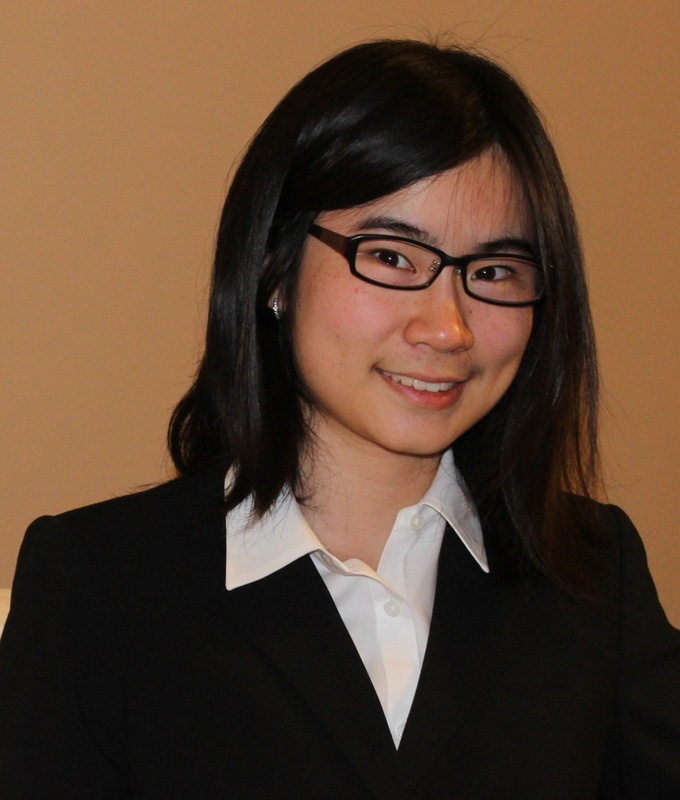 Sherry Chao, is a graduate research assistant in the UNC School of Medicine Department of Genetics. DNA damage occurs routinely within your cells due to sun exposure, smoking and sometimes during the normal process of making new DNA. Fortunately, there are “checkpoints” in-place within cells to stop them from making more DNA and dividing before the damaged DNA is repaired. But in the case of cancer, cells may ignore these checkpoints, and go on to divide with damaged DNA. In a new study published in Cell Systems, University of North Carolina Lineberger Comprehensive Cancer Center researchers report that the timing of when DNA damage occurs within these different checkpoints matters to a cell’s fate. They believe their findings could be helpful in predicting the outcome of cancer treatment with radiation and chemotherapy, which can cause severe damage to cancer cells’ DNA, triggering them to stop division, and die. For the study, the researchers used time-lapse microscopy to study cells as they moved through three cell cycle phases, tracking the fate of individual cells after they received DNA damage. They found that the cells’ response to DNA damage during certain cell cycle phases was strong and completely halted the cell cycle. In other phases, however, cells were relatively less sensitive or showed delayed but steady progression. They used the data to build a mathematical model of how timing affects checkpoint behavior. The model suggests that the precise timing of DNA damage not only determines checkpoint behaviors, but also alters the cellular outcomes for damaged cells. Researchers say the findings could inform new treatment strategies for administering common cancer therapeutics. Their findings suggest the possibility of synchronizing cancer cells in more susceptible cell cycle phases before treatment. Purvis added that their research adds the timing of treatment as an additional way of thinking about cancer research. In addition to Chao and Purvis, other authors includes Cere E. Poovey, Ashley A. Privette, Gavin D. Grant, Hui Yan Chao, and Jeanette G. Cook. The study was supported by the National Institutes of Health, the University Cancer Research Fund, and the W.M. Keck Foundation.